Call Your Local Autopart International Store Today! AI offers the Complete Ride Control Solution. 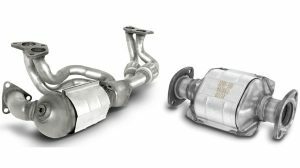 A catalytic converter is the device used to lessen the amount of CO, NOx and HC present in tailpipe emissions. It is monitored by the onboard computer for engine efficiency and pollution control. The modern catalytic converter performs two functions. It oxidizes (burns) the CO and unburned HC present in the exhaust stream and it reduces the amount of NOx released into the air. What makes a catalytic converter fail? Autopart International is dedicated to protecting our customers in the New York State. 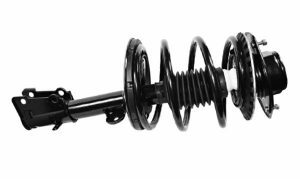 We are an industry leader in aftermarket C.A.R.B. 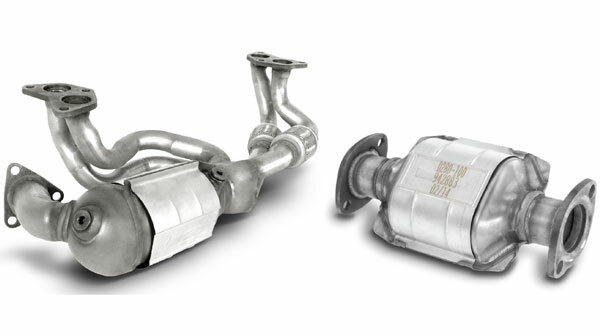 certified Catalytic Converters in both coverage and availability. All of our 36 New York Stores carry a full line of Catalytic Converters and Exhaust Parts that comply with the New York State AMCC requirements that were adopted in June 2013. Our team members are fully trained on these C.A.R.B. requirements and can provide you with information to give you and your customers the confidence needed to comply with these conditions. As a benefit to being an AI customer, we will gladly provide you and your technicians a FREE on-line training course to educate you on the legal guidelines for C.A.R.B. Compliant Converters. Please visit www.deccats.com to register. Know the Law… Don’t Get Fined! We dare to compare! 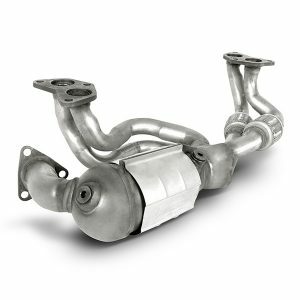 Our catalytic converter is constructed from stainless steel tubing, including converter body and mounting points, mounting gaskets included. Benefits from BON-X Process Formulation Technology allow the wash-coat to be more evenly distributed within the catalyst to provide a more consistent coating. Heat shields are provided where necessary. What are you paying for? See how we compare to the competition. A typical car battery operates best between 30 and 90 degrees Fahrenheit, so temperatures above or below that range can mean problems for your battery. This chart further explains the effects temperature has on car batteries. 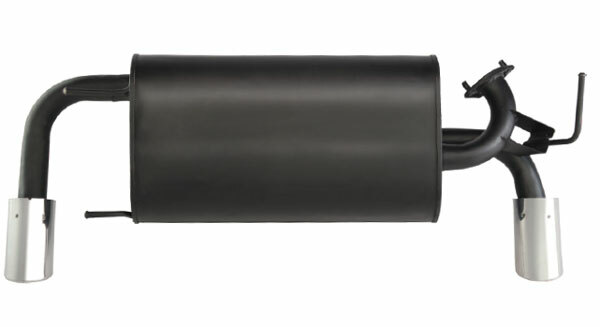 Autopart International manufactured import exhaust matches OEM design fit, form and function. 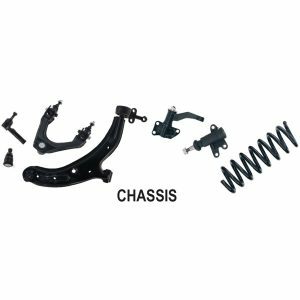 100% OEM compatible flanges and mounting points. No welding or bending required – it’s a direct fit. Turn bays quicker, and maintain the OEM look and performance. Durable aluminized steel construction inside and outside. Limited Lifetime Warranty. Do You Know Catalytic Converters? 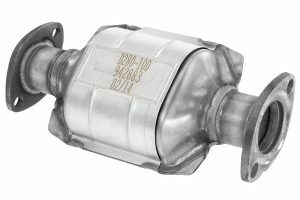 AI carries the most tech nologically advanced direct fit catalytic converters in the aftermarket. Our proprietary catalyst loading and wash-coat formulation is engineered to keep the check engine light off for the exact application it is cataloged for. We offer over 1,500 direct fit catalytic converters and over 4,000 sku’s. Legally compliant in all 50 states. See all the features of our catalytic converters.